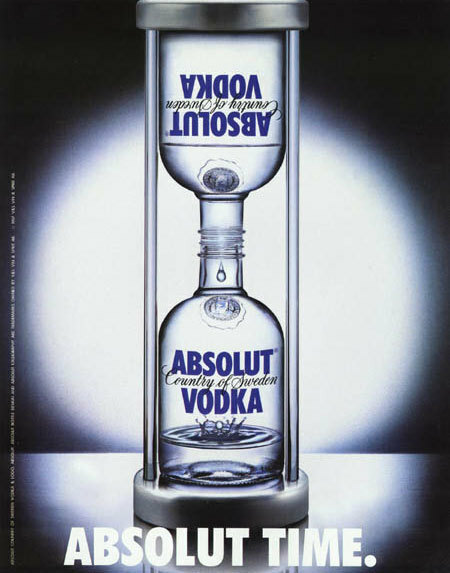 Absolut for life!. <3. Wallpaper and background images in the Vodka club tagged: vodka bottles absolut drunk alcohol.